THE FIRST CAMO THAT DISRUPTS THE HUMAN FORM AND NATURALLY CONCEALS. Hunting comes with a lot of challenges. Being confident you're concealed shouldn’t be one of them. 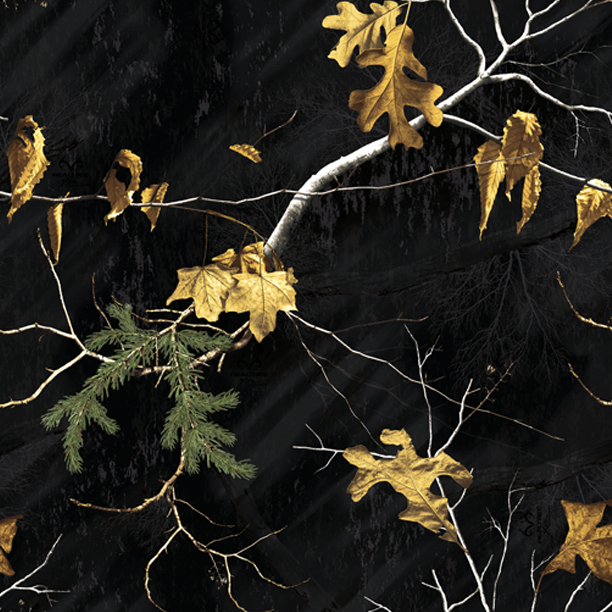 Introducing new Realtree EDGE™, the first camo pattern that allows you to blend into your hunting environment at close range, with natural elements arranged in a way to disrupt the human form at a distance. When it comes to dedication, heritage and tradition no other outdoor pursuit comes close to waterfowl hunting. 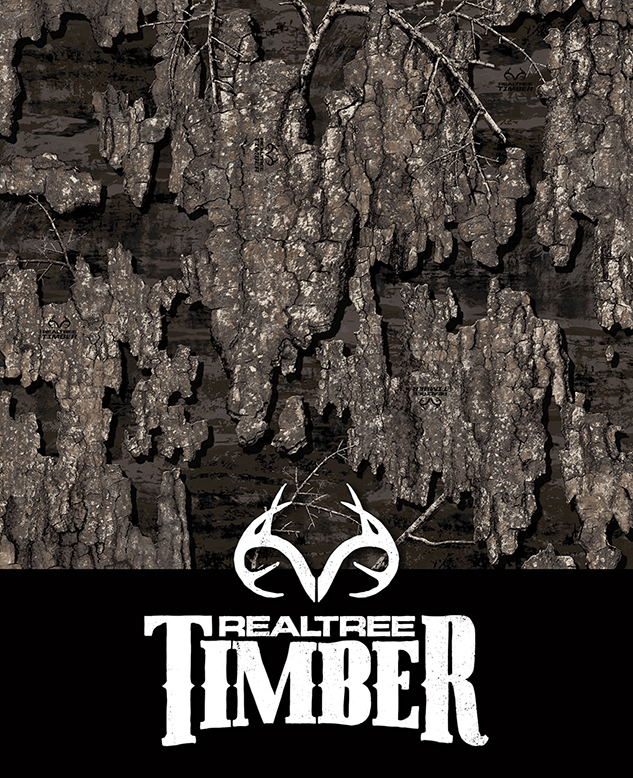 Built off the foundations of past Realtree camouflage patterns we took advantage of new advances in technology and printing allowing us to create a revolutionary new waterfowl pattern that is truly Carved from the Delta: Realtree Timber™. Our most effective and lifelike camo pattern for flooded timber, it’s time to Own the Flyway. 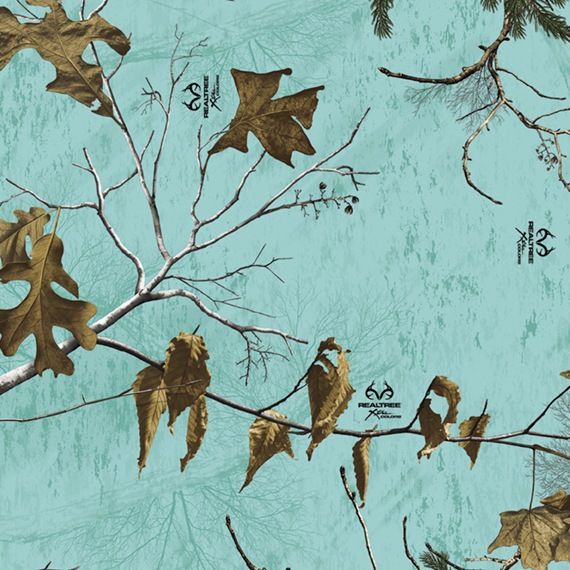 ITS 12 WARM, NATURAL COLORS AND 3D PATTERN BLEND EFFECTIVELY IN FALL, WINTER, AND EARLY SPRING. MAXIMUM EFFECTIVENESS FOR YOUR WATERFOWL SUCCESS. Built with waterfowlers in mind, new Realtree MAX-5 is filled with cattails, reeds, cane and grasses to blend into flooded marshes. Plus corn, wheat, oats and sunflowers to hide you in open fields. It has branches, twigs and leaves that work in flooded timber. 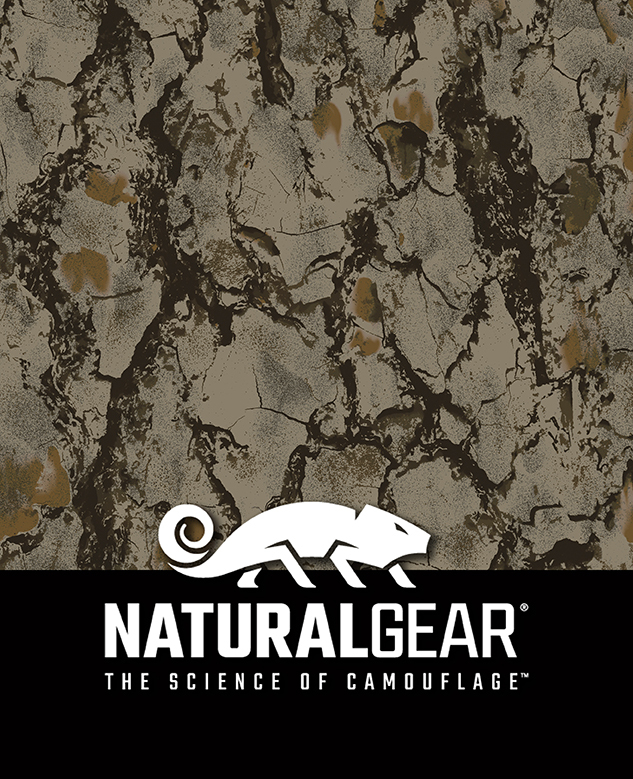 And with open areas that mimic mud, water, bark and shadows, MAX-5 literally adds another layer of invisibility to camo – no matter where or how you use it. IN EARLY FALL SEASON AND ANY TIME THE SITUATION CALLS FOR GREEN, THIS 3D PATTERN DELIVERS. 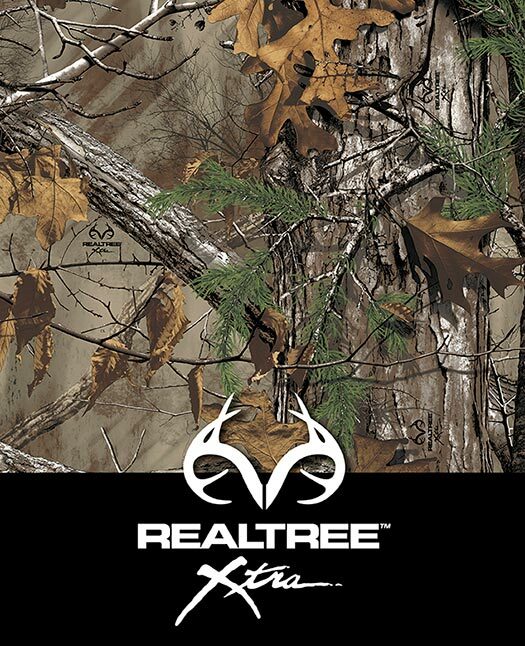 Named for its extra effectiveness, Realtree Xtra Green camo is the best early-season pattern on the market. Use it from early fall bowhunting, muzzle loading and gun seasons until the leaves change, and then again from mid to late spring. It’s also perfect any time the season or situation calls for green camo. 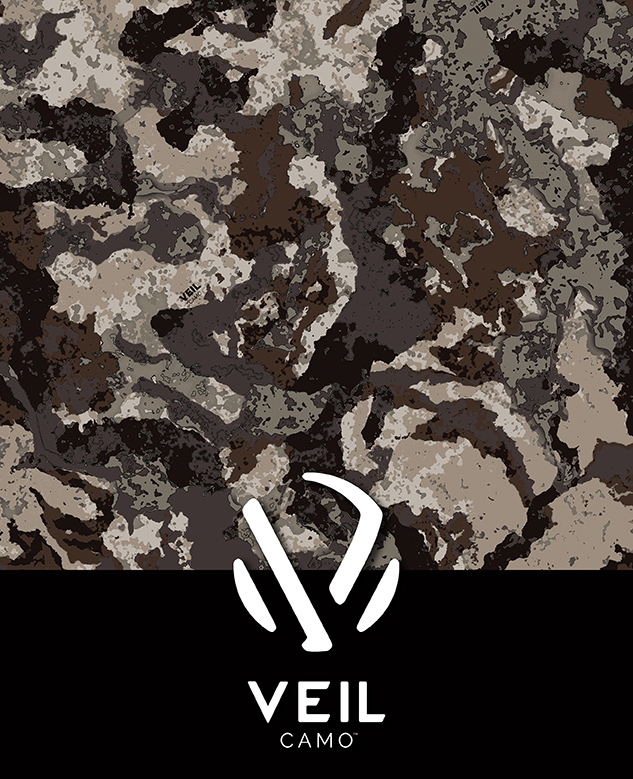 One of the most popular hunting camo patterns. 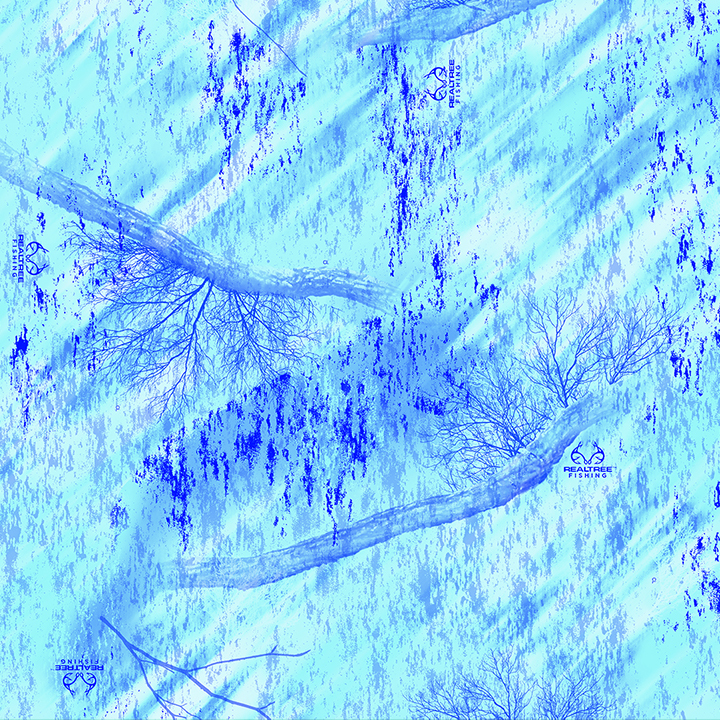 WHEN THE LANDSCAPE IS WHITE, GET THE BEST CAMOUFLAGE PATTERN FOR SNOW. 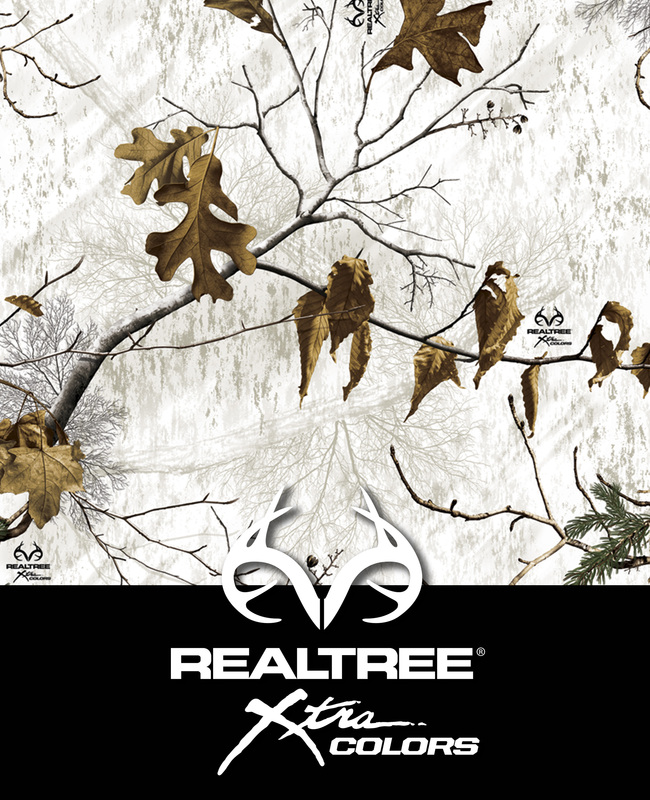 With Realtree® Xtra Color Snow camouflage you’ll be ready when that monster buck appears in range. The weather outside can be frightful, but you’ll be ready with white camo that’s designed to work. 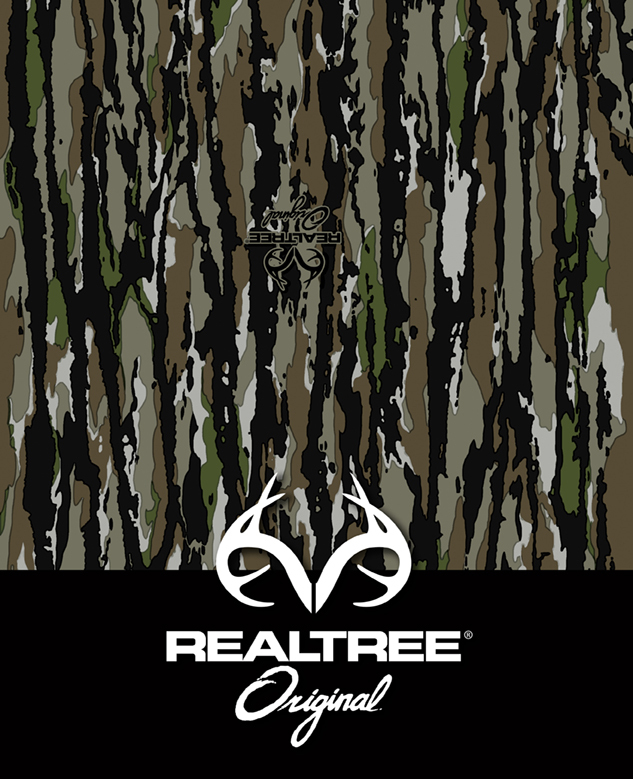 ONE OF THE BEST REALTREE CAMO PATTERNS FOR ALL THE PLACES DEER AND ANTELOPE ROAM. 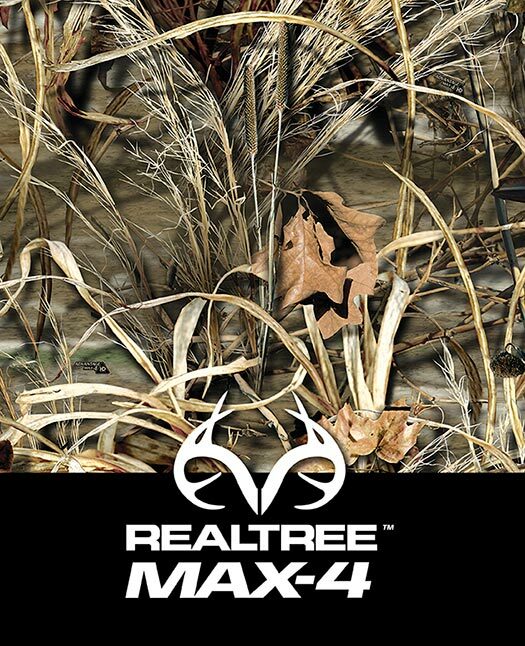 Realtree MAX-1 camo lets hunters in broad terrain melt into their surroundings. MAX-1 camo combines the perfect balance of neutral earth tones, prairie grasses, brush, rock, sage and open zones—with just a hint of shadow detail for added depth and realism. 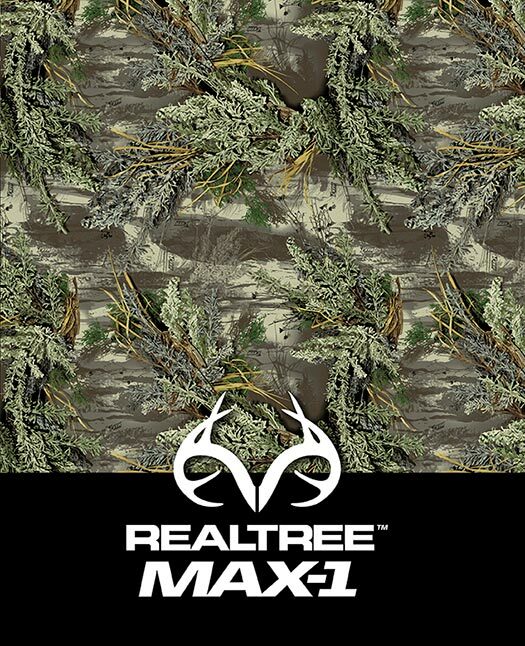 Use the versatile Realtree MAX-1 camo pattern as your go-to for hunting sage-covered hillsides, mesquite flats, croplands and wide-open prairies. Also choose it for deserts and rocky terrain. REALTREE MAX-4® DOMINATES THE WATERFOWL MARKET FOR ONE MAIN REASON: DUCKS IGNORE IT. 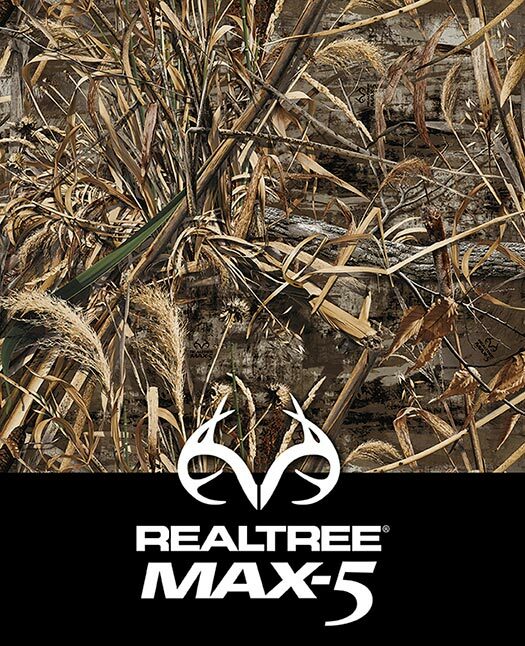 Realtree MAX-4® wetlands camo is one of the most successful duck hunting camo patterns ever designed. It is the culmination of Bill Jordan’s years of experience creating and marketing camo designs. 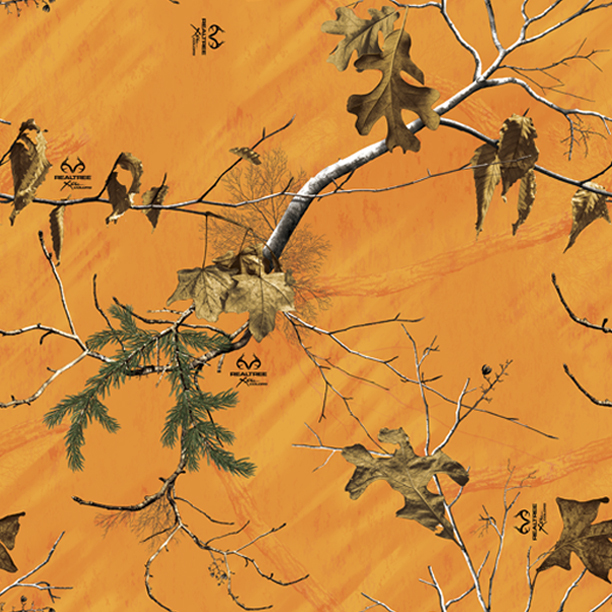 The MAX-4 camo design features cattails, millet, milo, cornstalks, sunflowers, oak and maple leaves, cedar and oak limbs, and a variety of other plant life. 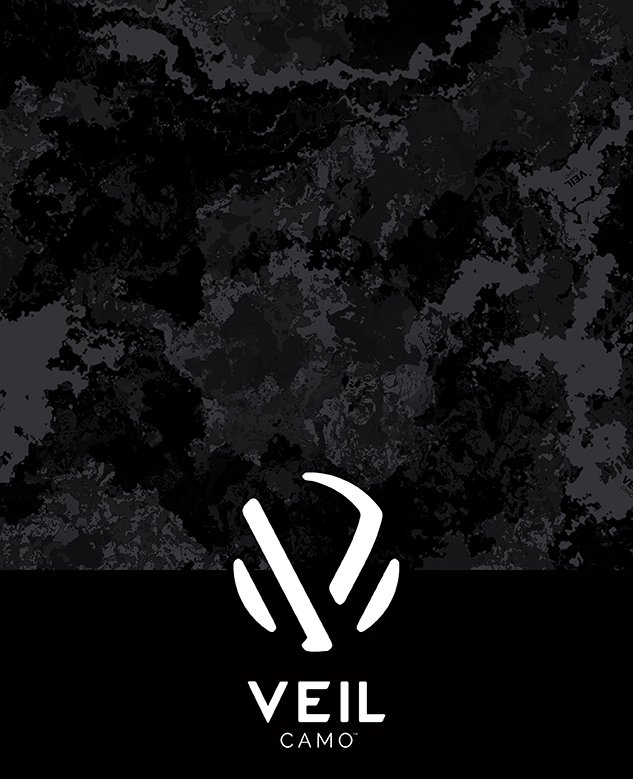 The pattern offers maximum effectiveness as waterfowl camo in any open terrain—without geographical limitations. 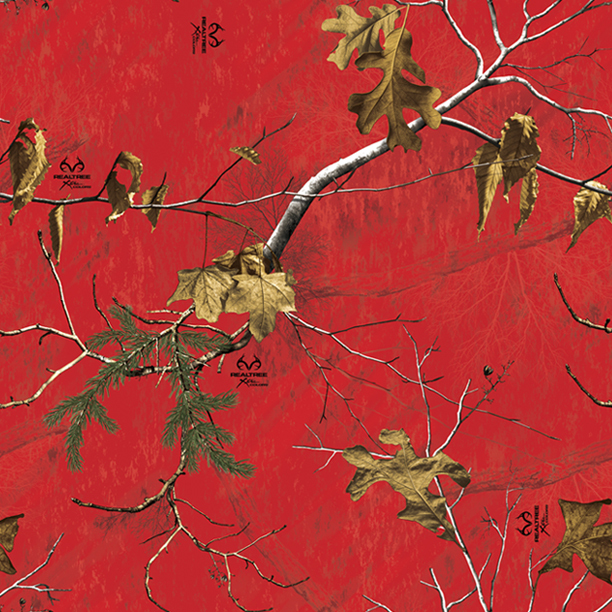 It is the largest camo artwork on the market. 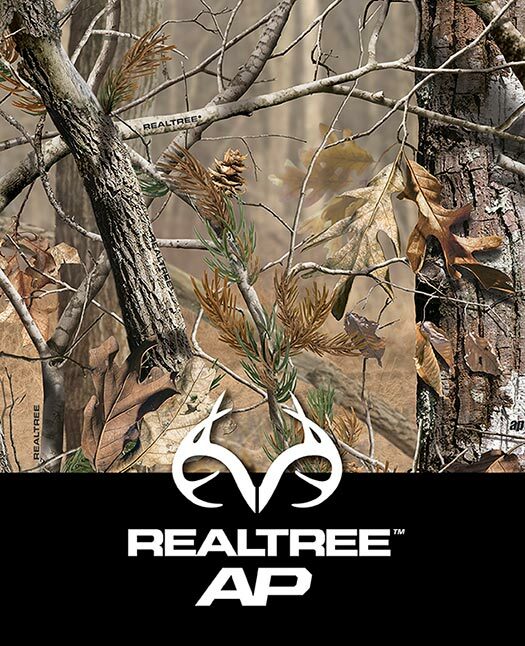 REALTREE AP® WORKS JUST ABOUT EVERYWHERE A HUNTER NEEDS TO HIDE. HIDE-AND-SEEK WITH A TURKEY CALLS FOR A GREAT GREEN PATTERN. HUNTERS AROUND THE WORLD ARE UPPING THEIR ODDS WITH REALTREE APG®. 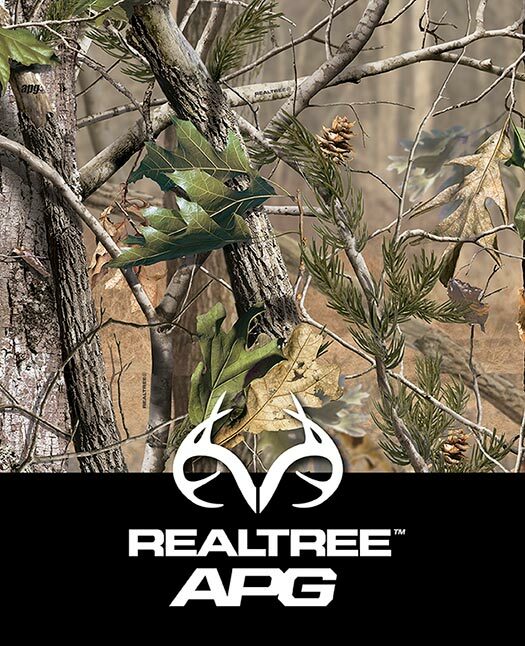 Realtree APG® is lighter, more open, more neutral-toned, and more contrasty than the competition. It’s an ideal turkey hunting camo. 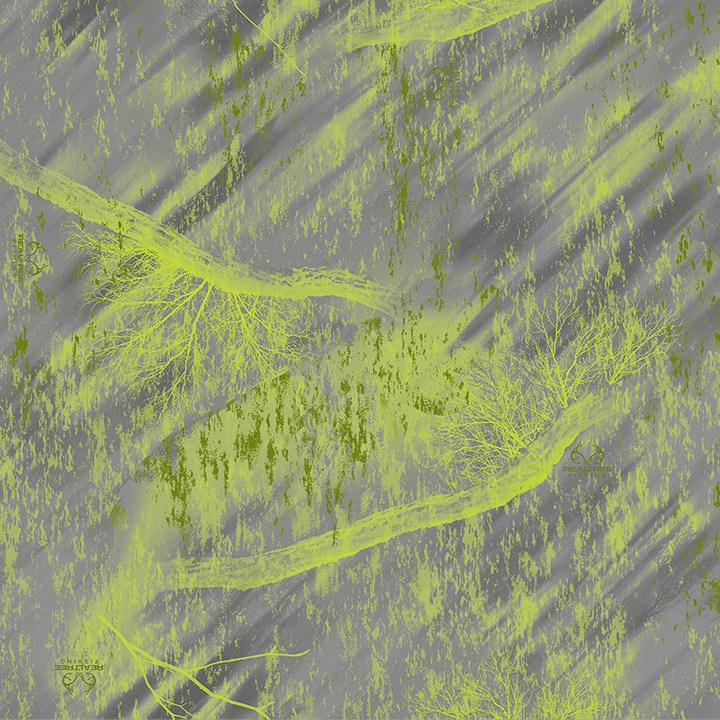 The pattern is like Realtree AP®, but with olive green accents added. 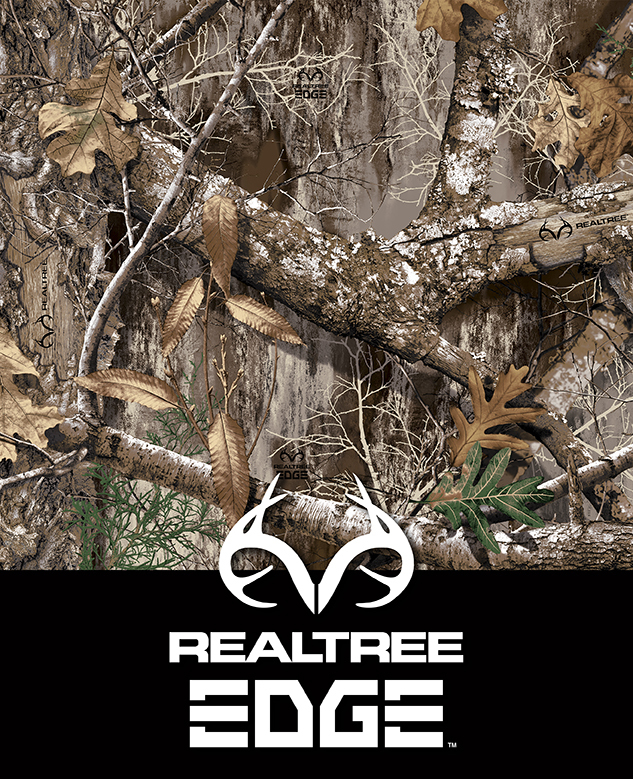 Realtree APG camo offers even more concealment options in early fall and spring. 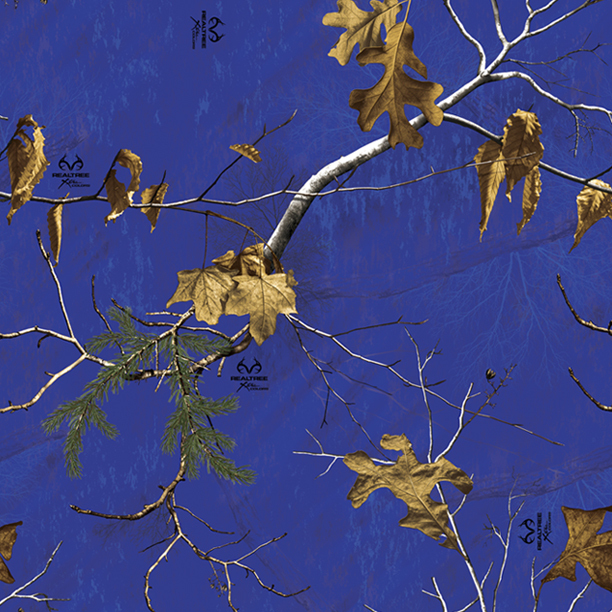 Realtree fans still see this great pattern as one of the most effective camo patterns ever created for when you are tucked up close to a tree when hunting waterfowl in flooded timber, turkey hunting in early spring, or sitting in your tree stand. 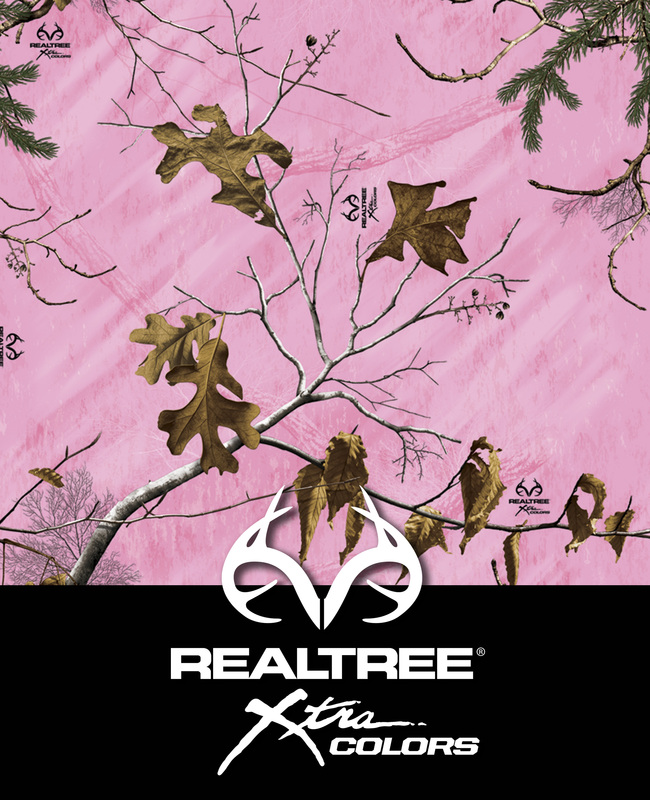 Even when you’re not in the woods, show your true colors with Realtree® Xtra Colors. Colored camo shows your true colors. 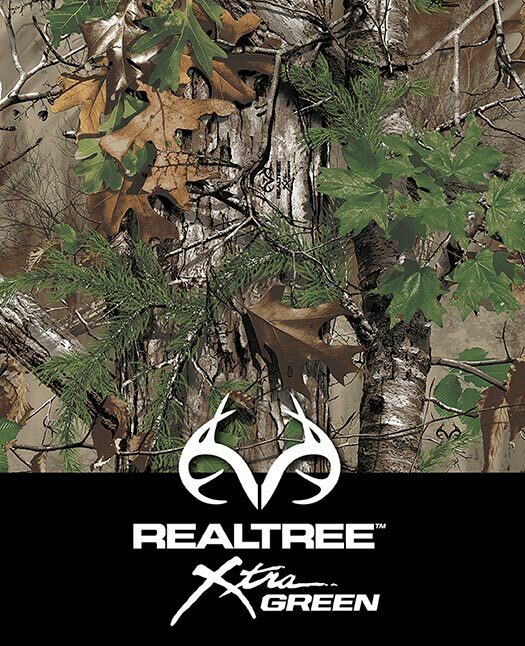 Reveal your wild side out on the town with Realtree® Xtra Colors colored camouflage. Express yourself anytime, anywhere. Lake, pond or stream fishing. Inshore or offshore. We have a color that fits your adventure. 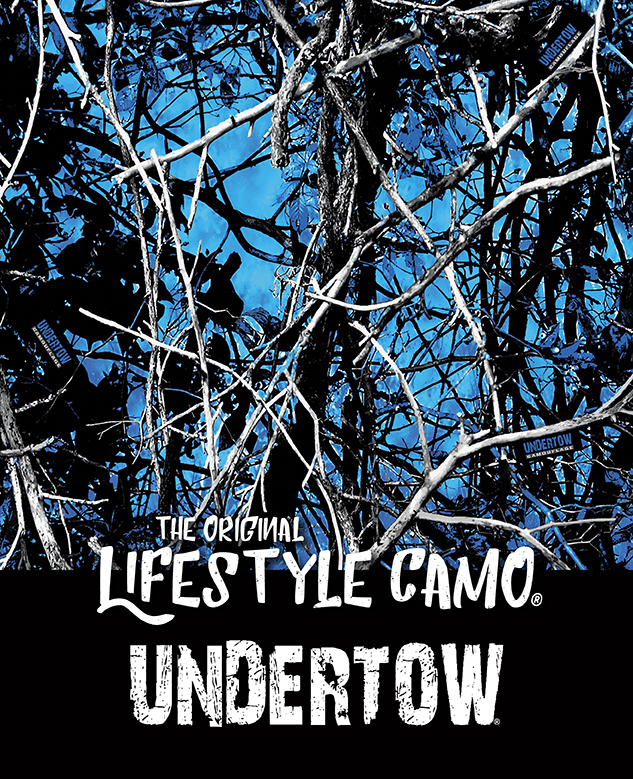 It started as an alternative to wearing concealment camo beyond the woods, Lifestyle Camo® has become THE choice for outdoor enthusiasts for patterns beyond camouflage! 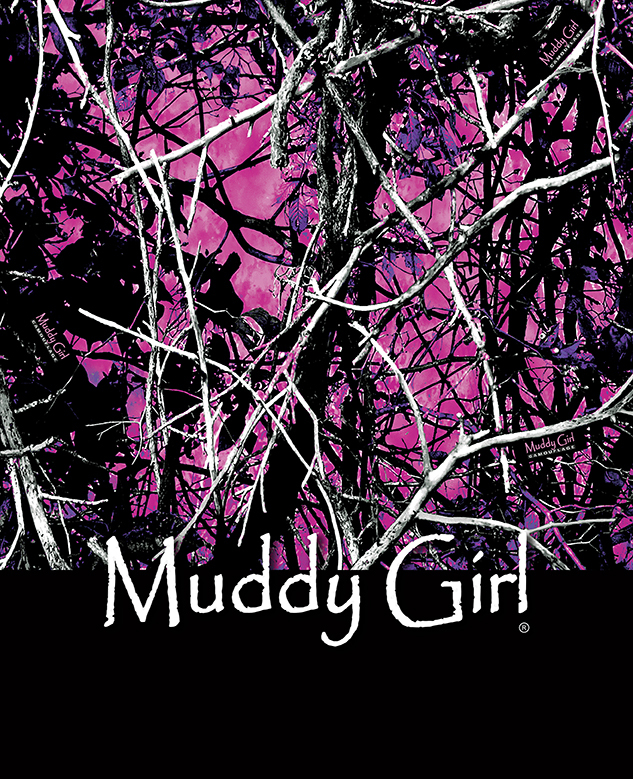 Muddy Girl® goes far beyond the single shade of pink that is commonly seen with most pink camo patterns. 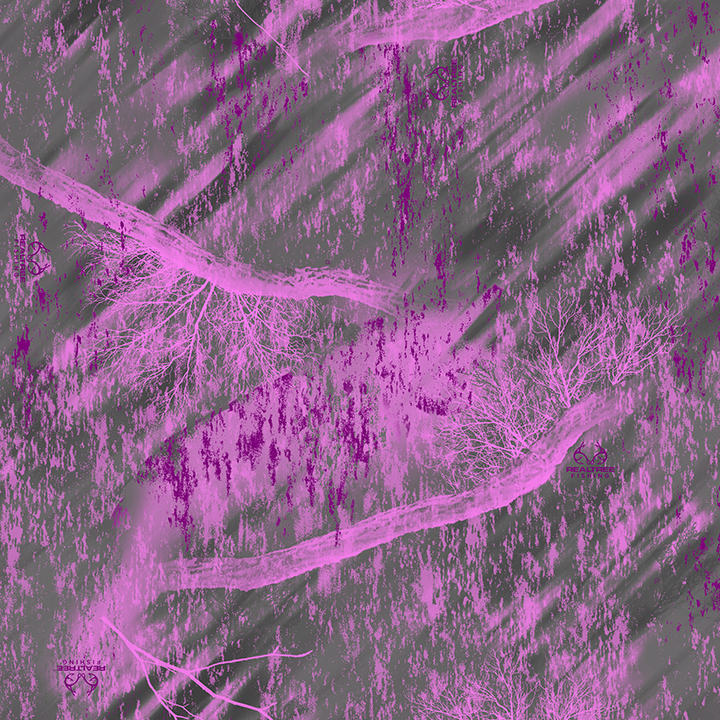 Many vivid shades of both pink and purple are combined with bold neutral colors, to create a sharp camouflage that has eye appeal to anyone who has a love for the outdoors. 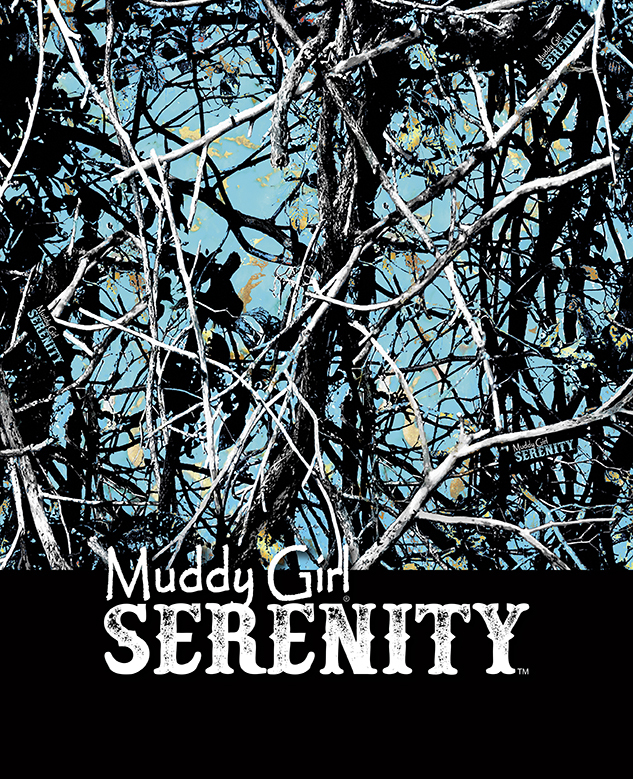 Express your love for the outdoors while having a bright attitude that utilizes copper veins to match turquoise stones and the look of the clearest waters with the newest addition to the Muddy Girl® family, Muddy Girl® Serenity™ camo pattern. 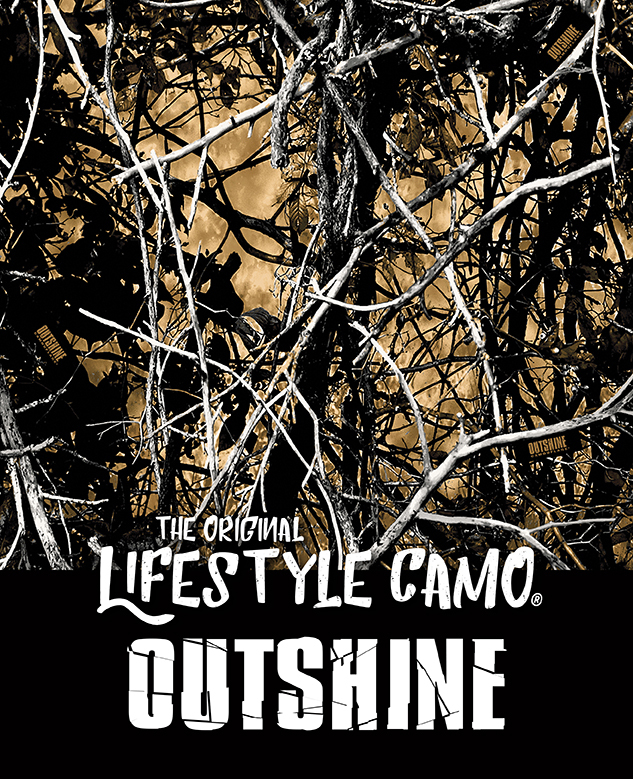 Looking through the grown-up fence row of the sun-drenched farmlands, or nestled into the isolated brush of the dry grassy plains, this camo pattern uses sharp contrasting colors to break up your outline like no other camo can. 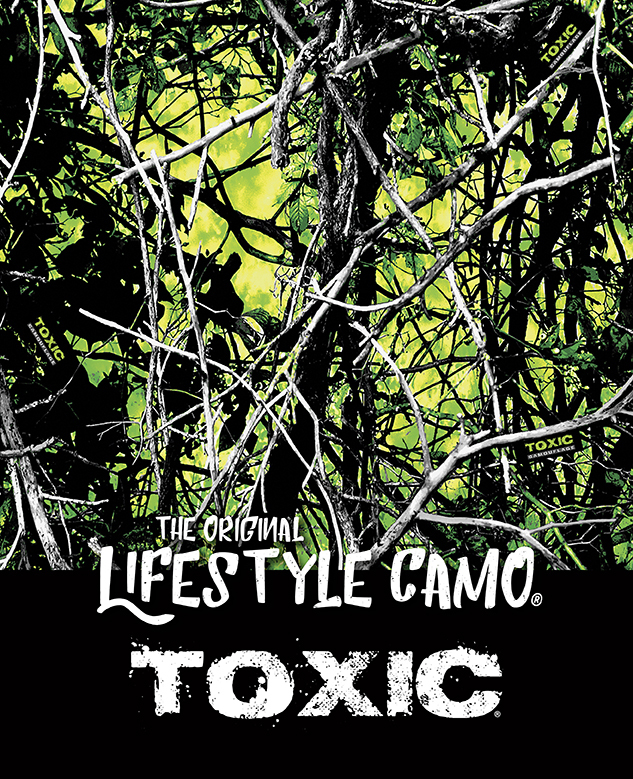 The yellow and green neon glow of this biohazard pattern is the first acidic camo of its kind. 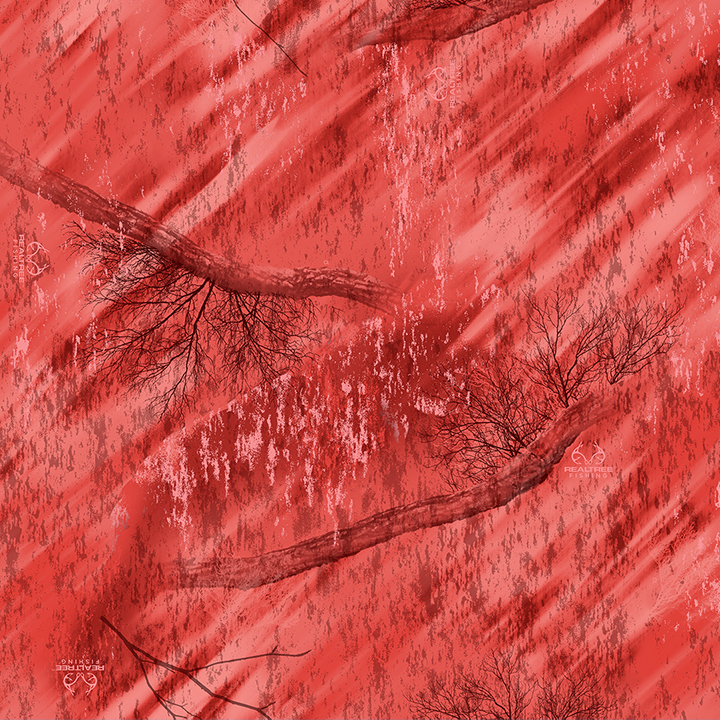 The graphics of this corrosive countryside are so intense that you can almost hear the sizzle and bubble of the corrosion eating the leaves and limbs. 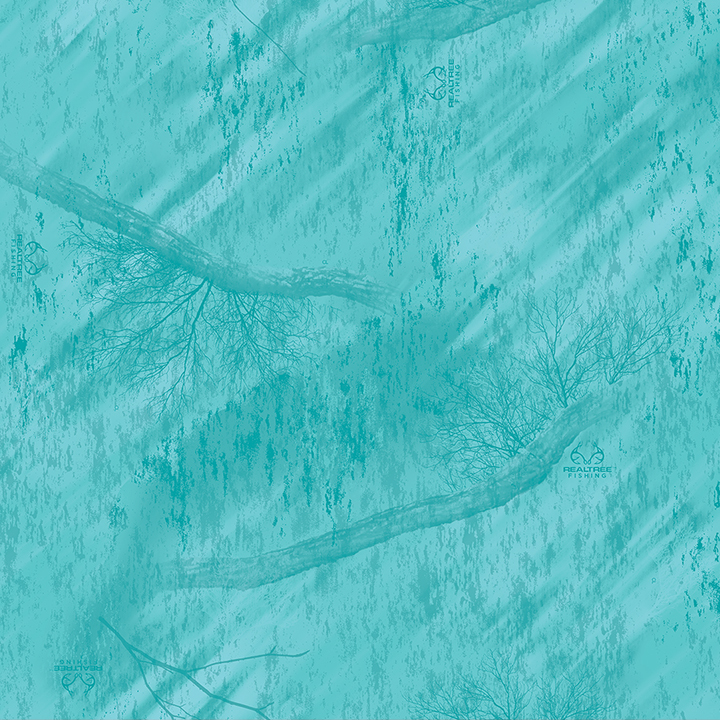 Hold your breath, and allow the rising waters to submerge you in this aquatic blue camo pattern. The flooded forest now simulates the ocean floor as you look through tangled brush with a curiosity of what nautical creatures hide in the deep blue waters beyond. 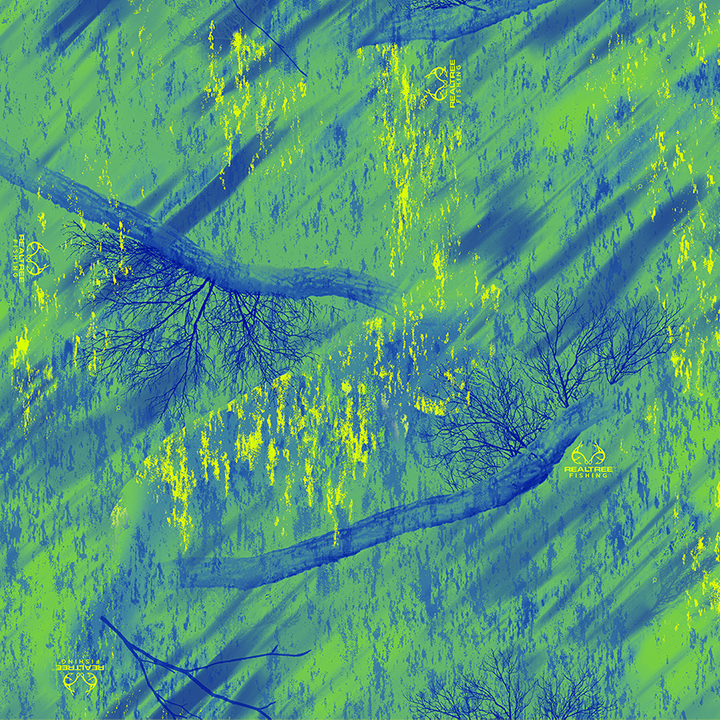 You can almost hear the crackling sounds of this camo as it engulfs the woods. 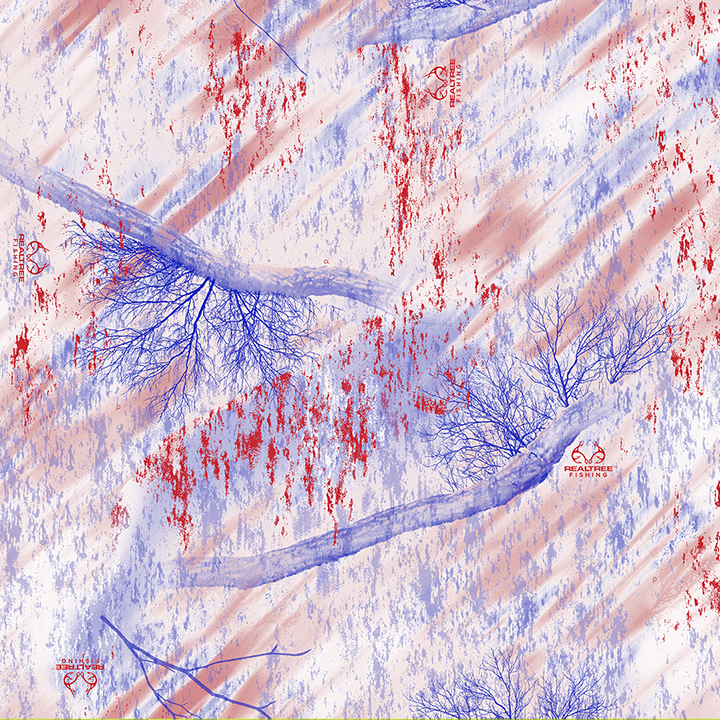 This camo pattern represents a forest condition never before depicted as a camouflage pattern. Now you can express your love for the outdoors with bold orange color and strong attitude. 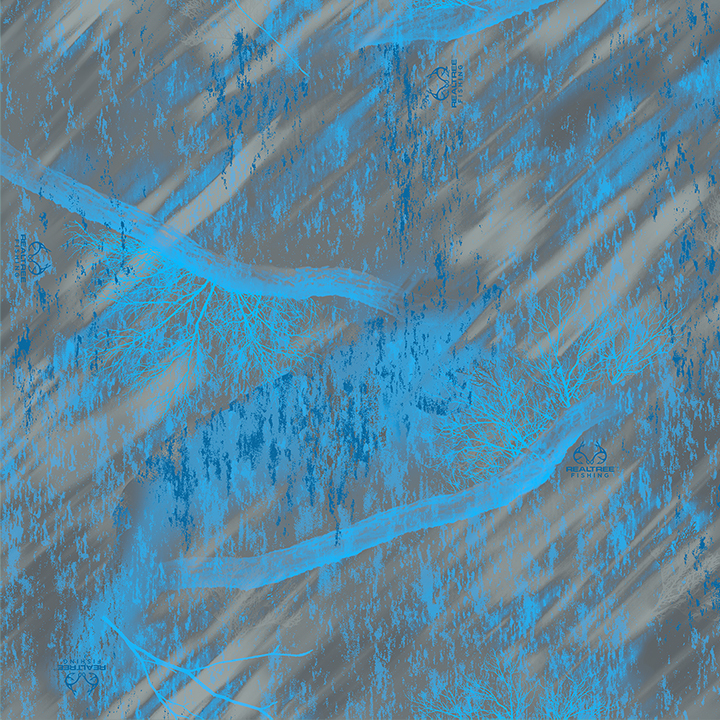 Words that come to mind with this pattern are sniper, stealth, and covert. Words that come to mind with this attitude are aggressive, assertive, and stern. 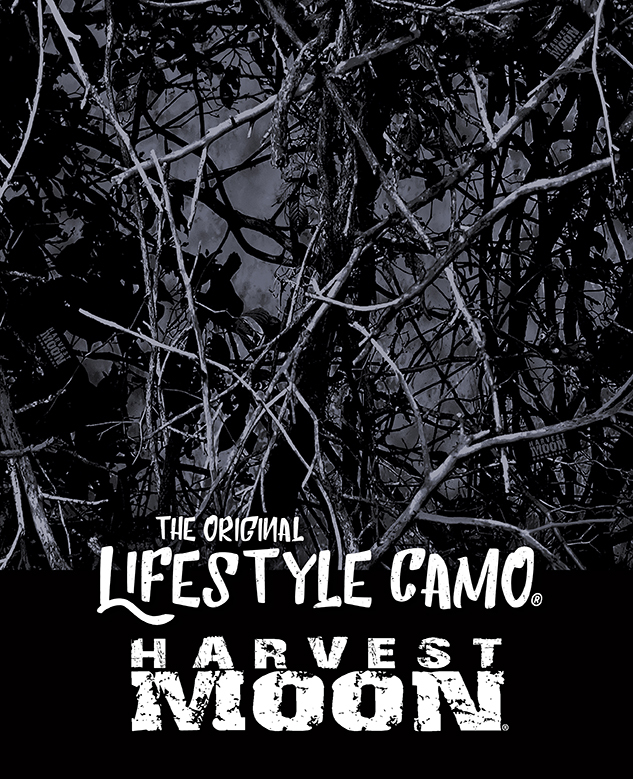 Far from your typical camo, Harvest Moon lifestyle camo is designed for the varmints we hunt at night. Pulse is a leader in trend-setting pattern designs. With its initial patterns being influenced by the surface of an alligator, a design was spawned that uses macro and micro elements to achieve a unique and ever-changing look at any distance. The ability for this pattern to accept any colorways allows it to mimic many natural surfaces. Pulse adds a stylish look to your apparel, gear, and any surface adorned by its patterns. Pulse “Come Alive”! 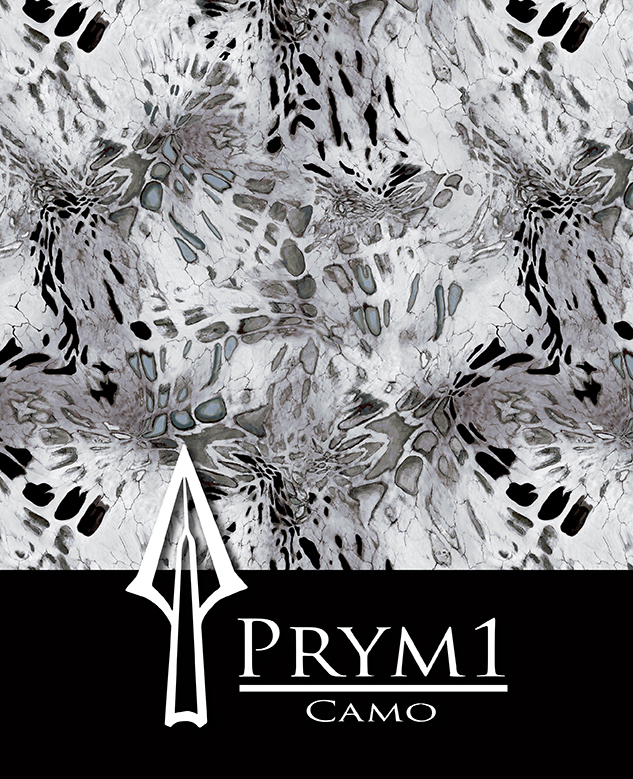 Prym 1 Camo has been professionally designed with the idea of using organic shapes rather than trees and leaves. Stay hidden in the shadows! Prym1 BLACK OUT has been specifically designed for tactical use and hunting in blinds, stands or other areas with dark backgrounds. 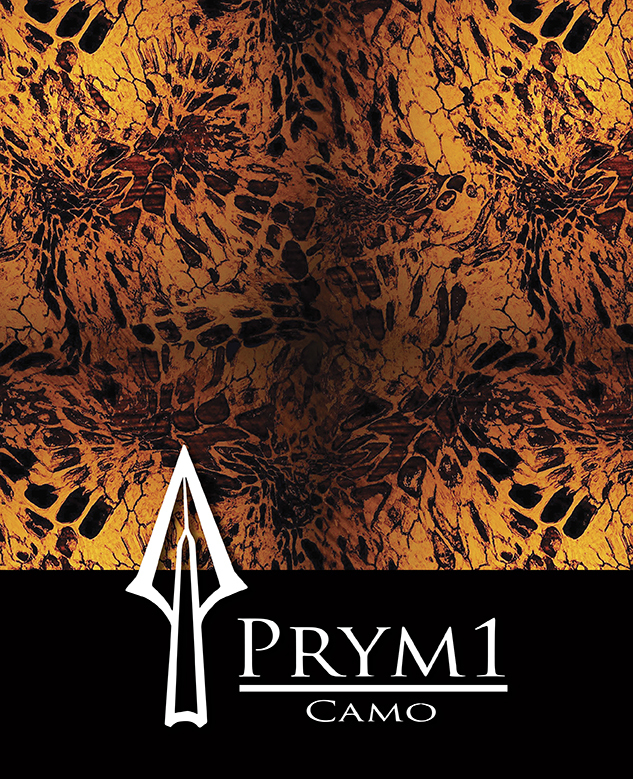 The most versatile hybrid pattern to date, Prym1 Multi-Purpose (MP) is effective in the stand or on the ground. Our most popular fishing pattern to date, Shoreline was specifically designed to conceal you while fishing along the shoreline - however, it has become much more of a pattern than that! Whether used in snowy conditions while hunting the far North or fishing on a bright sunny day, you will have your silhouette broken up perfectly with this versatile pattern. Be safe, be seen! 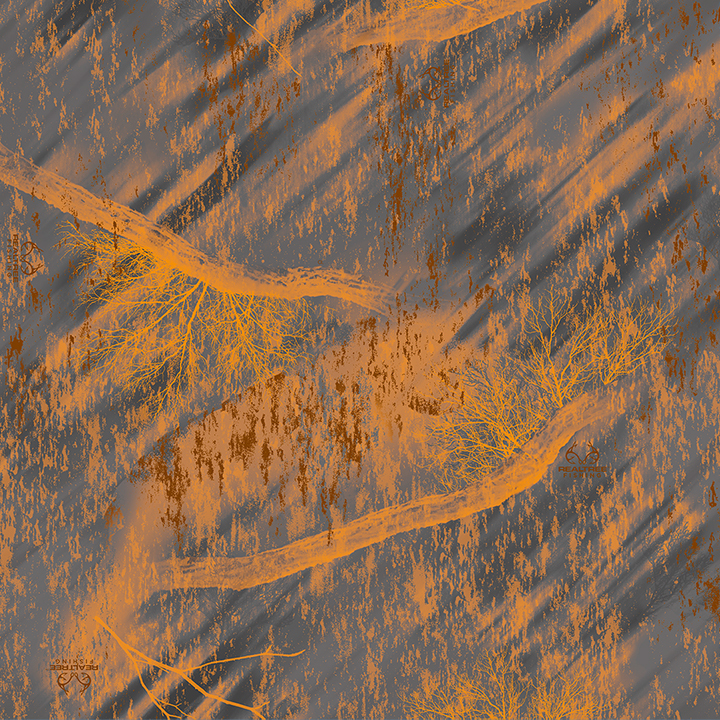 Firestorm adopts the blaze orange which is perfect for European driven hunts! 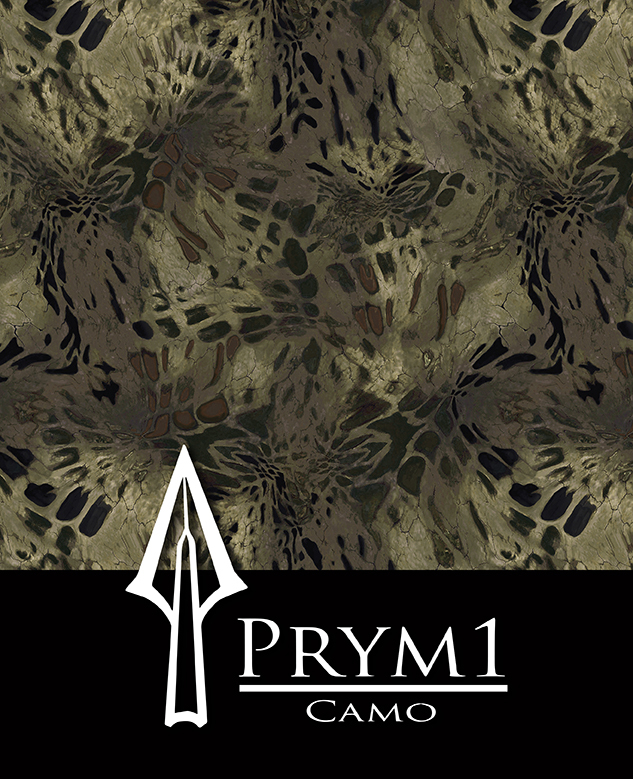 The newest and a very versatile hybrid pattern, Prym1 Woodlands is effective in the stand or on the ground. 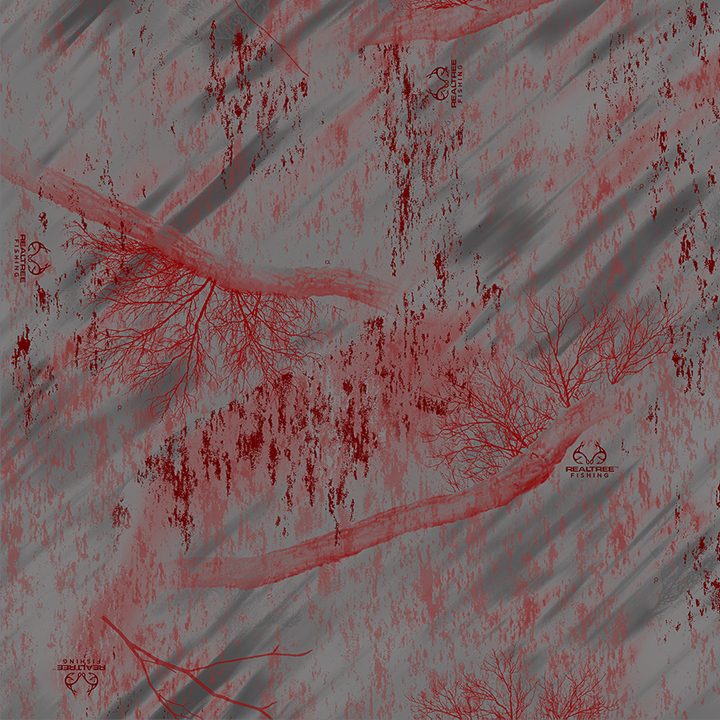 Cervidae is supremely powerful, obliterating human form, distorting perceived distance, and confusing sense of movement. It works across the spectrum of the ungulate family in their natural environments. That means dominating in all subalpine environments throughout the world. The tactical look is in and this is a fresh look for that design. 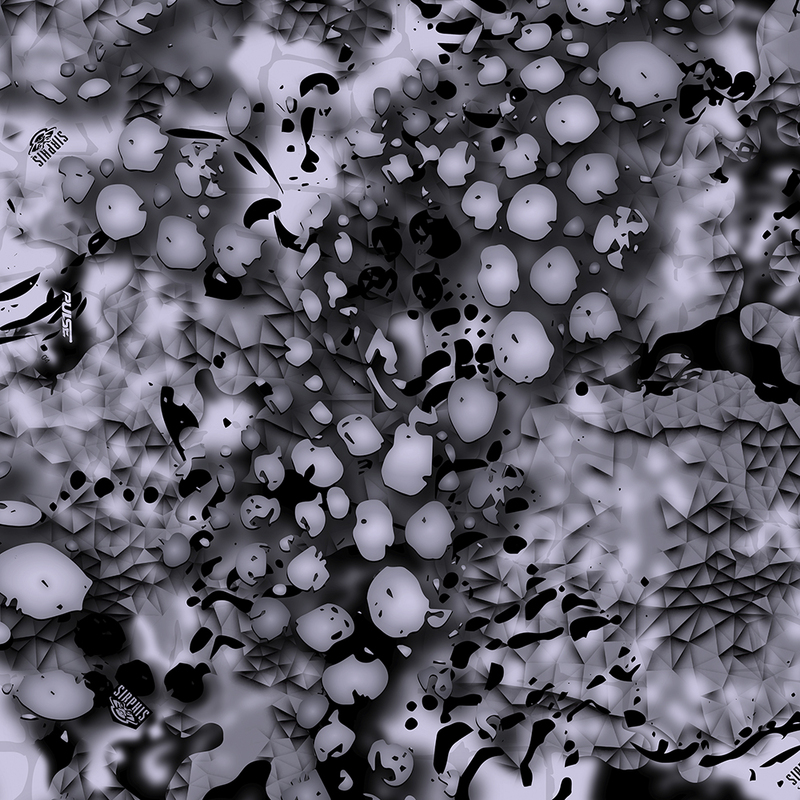 Tac Black utilizes variations of gray and black along with mottled patterns to visually disrupt the human form and simulate shadow depths. 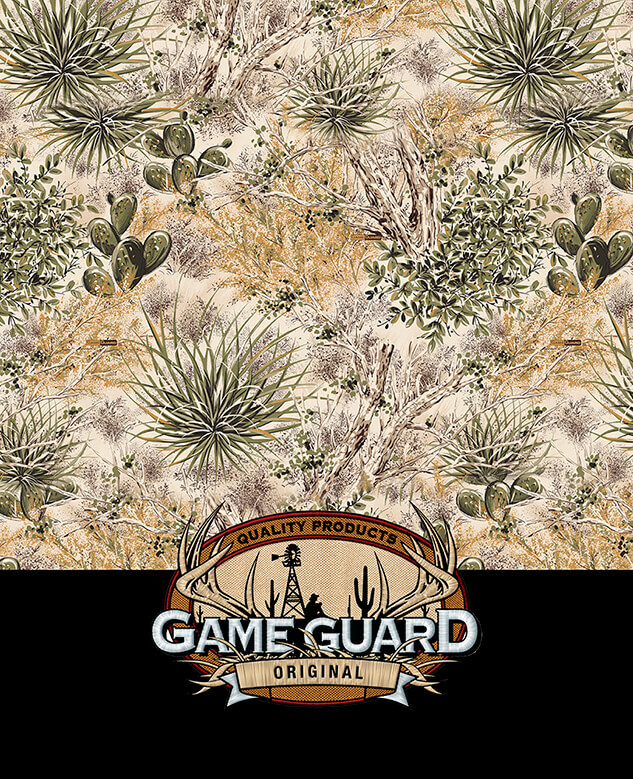 GameGuard is a unique pattern that expresses the true nature of the American Southwest. With elements of sage, cedar, cactus, and yucca against open tan areas, it really captures what makes the Southwest the Southwest to hunters. Natural Gear has been tried and true for 25 Years. 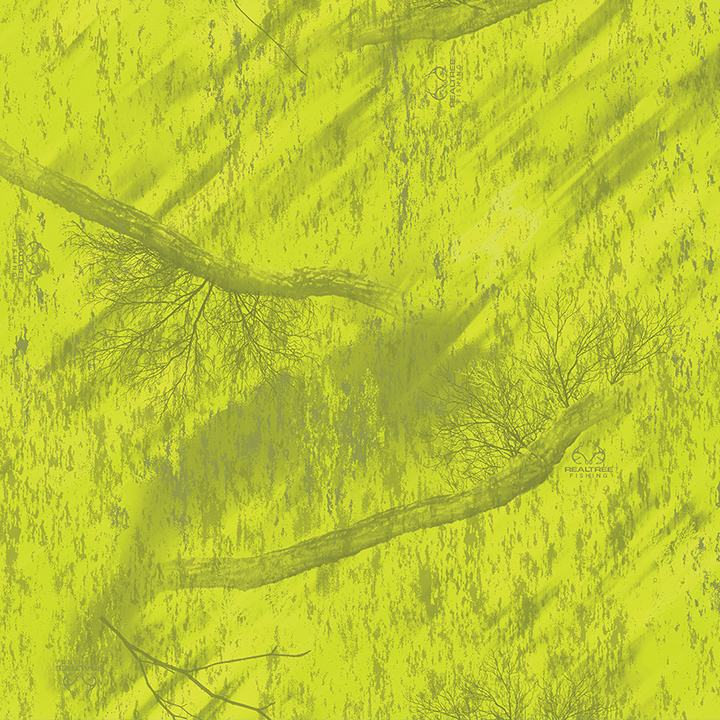 Incredibly versatile for use in multiple seasons and environments: woods, desert, swamp this pattern will adapt to its surroundings.